Sometimes the job demands precision machined parts above and beyond the normal realm custom precision designs, exceptional materials and rare specialty parts that are few and far between. All Seals’ Precision Products are a class unto themselves. They’re ideal for OEM applications where normal industry standards don’t fit the requirements. 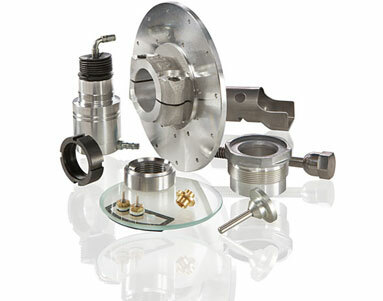 We can meet your most demanding specifications and tolerances with custom engineering design and manufacturing. We also have a world-wide network that can access the most difficult to find products.